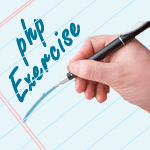 Write a PHP function to sort entity letters. 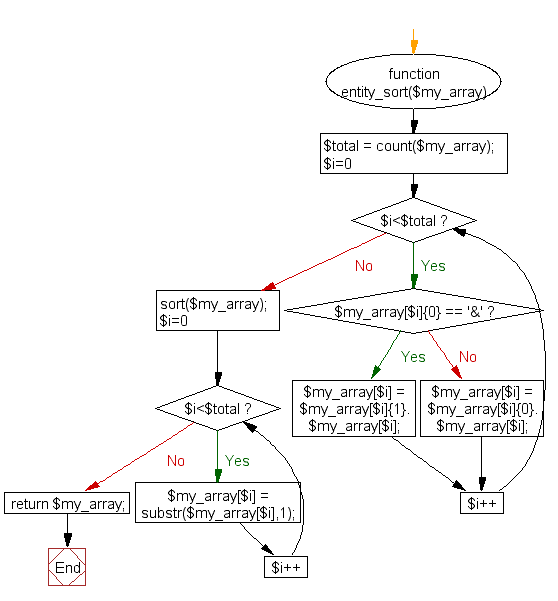 Previous: Write a PHP script to sort an array using case-insensitive natural ordering. Next: Write a PHP function to shuffle an associative array, preserving key, value pairs.